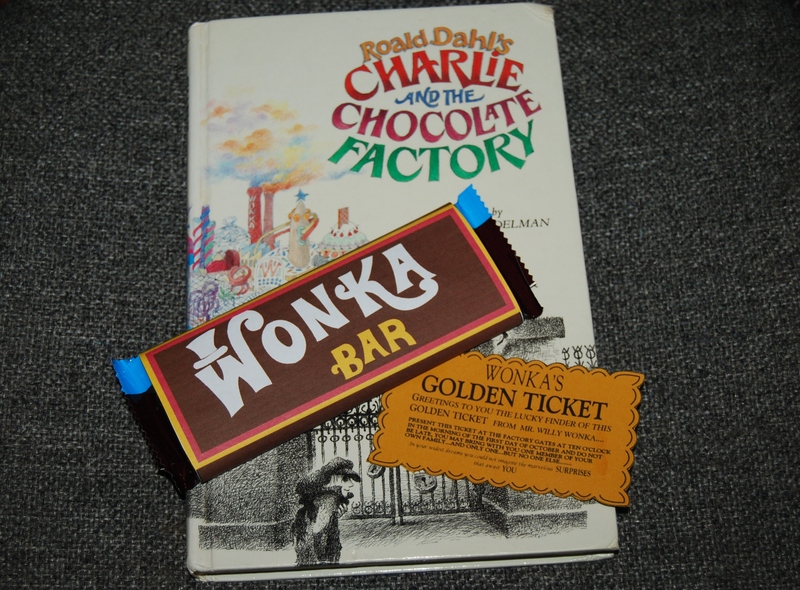 On January 17- 1964, Roald Dahl’s Charlie and the Chocolate Factory was published for the first time. That’s 54 whole years of the one and only Willy Wonka, Charlie Bucket, Grandpa Joe, five Golden Tickets, a tonne of Wonka Chocolate Bars and those four really rather ghastly children. Celebrate by reading this story to your child(ren). Have a chocolate fondue when Augustus falls into the chocolate river or make blueberry pancakes when Violet turns into a giant blueberry. There is a lot of fun to be had with this story!! !